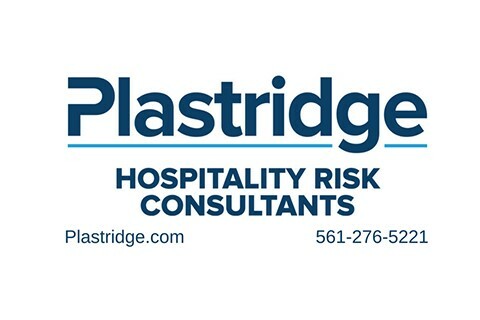 Hospitality Risk Consultants is a division of Plastridge Insurance and is recognized as the hospitality insurance experts because of our comprehensive insurance programs exclusively designed for restaurants, bars, nightclubs, cafes, and breweries. 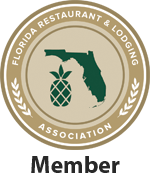 With over 20 years of experience in the hospitality industry, our agency has a reputation second to none. We understand that your business has specific needs that require personal attention and specialized insurance programs. With that commitment, we can provide your business the protection it needs through a variety of programs specifically designed for our clients.